Barney Fife... Fully Loaded is no longer playing in Branson. 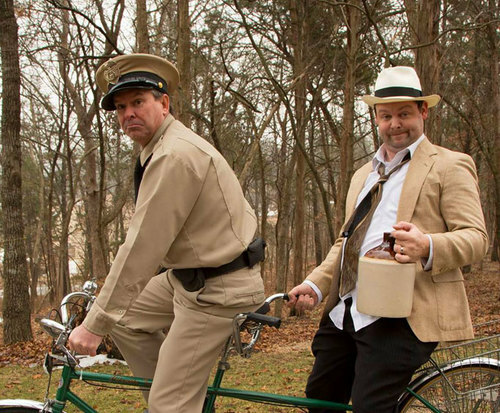 Don’t miss the hilarious new show, Barney Fife Fully Loaded! 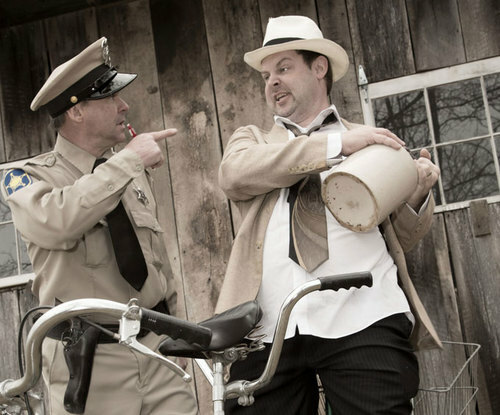 Audiences will love watching the absolutely uncanny reincarnation of beloved Andy Griffith Show character Barney Fife in this knee-slapping comedy show starring Michael J! 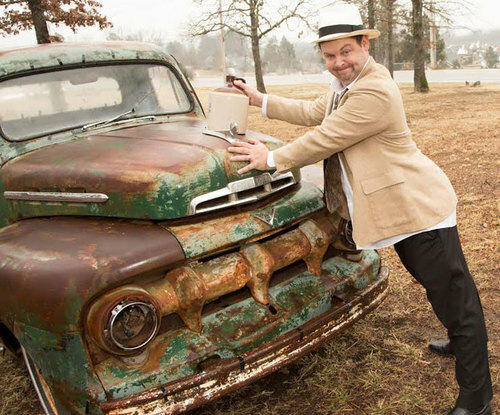 Famed Branson comedic entertainer Michael J welcomes Joey I.L.O. of NBC’s Last Comic Standing to deliver audiences a show filled with memorable characters, including impersonations of memorable singers and re-enactments of classic comedy routines. Audiences will enjoy hilarious scenes from memorable vintage television character teams including Ralph & Norton from The Honeymooners, and Archie and Edith Bunker from All in the Family. Make your way out to Branson for an evening of laughs and good times remembered at Barney Fife Fully Loaded! Unexpectedly a good show filled with superb talent. It was a fun show and i would recommend it to any barney fife fan. However, there were other elements of the show which were outstanding. Laughed tiLL it hurt. MichaeL j has barney dOwn pat! OnLy wished it had Lasted LOnger. JOey i.L.O. Is a great otis! This was one of the best shows we saw and yes i would see it again! !